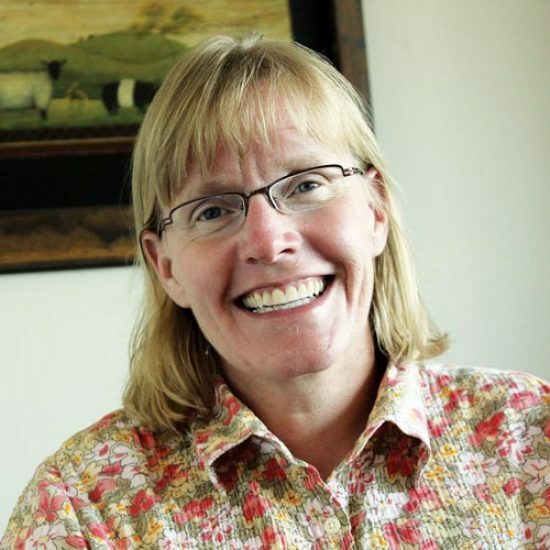 Julie Masters, PhD, is professor and chair of the department of gerontology at the University of Nebraska at Omaha, and holds the Terry Haney Chair of Gerontology. Dr. Masters oversees the activities of the department on the Omaha, Lincoln and online campuses. In addition, she teaches death and dying on the Lincoln and Omaha campuses and works with honors and graduate students interested in end of life issues. Dr. Masters’ research interests include end of life planning, healthy aging and aging inmates. I find the topic to be very interesting. Very helpful chat! “Starting with The End in mind” might just need to become a more popular approach in our daily lives. It also might be a good way to write our life’s novel! Appreciate the references and Nancy Cobbs’ “In Lieu of Flowers” quotes.